New to Encounter? 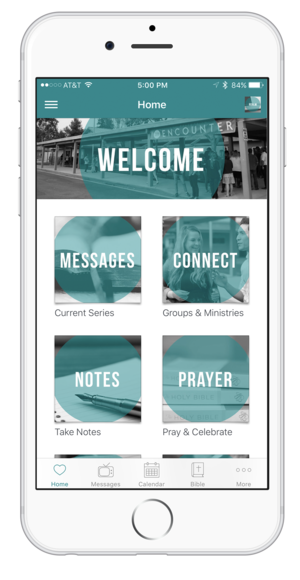 We invite you to encounter a life-changing God & become passionate followers of Christ. God loves you so much! Whether you consider Encounter your church home or are just checking it out for the first time, it is our desire that you find a church home that will help you love Jesus more and learn to receive the love that God has for you. We invite you to encounter a life-changing God and become passionate followers of Christ.